Diversity, Equity and Inclusion: Strengthening ourselves through our differences. Annually, the Latina Symposium gives you the opportunity to take your personal experience to the next level. Latinas get an opportunity to network with other Latinas, help fellow Latinas or be helped. Each year, the Symposium has a theme and the event revolves around it. The event is an open door to education, connections and entertainment, and is complemented by the life stories of our panelists invited, with speakers with different approaches, workshops, raffles, performances and a delicious lunch. All of this, free of charge for our guests. 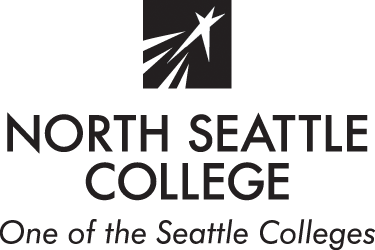 The Latina Symposium is held every May at the North Seattle College, offers the opportunity to be around other woman in your area for a day. The symposium is organized by volunteer Latinas for Latinas and it is conducted in Spanish. On May 18 2019 from 10:30am until 3:30pm we attempt our best to pamper you with love and ideas to give you energy for another year. This Symposium is our main contribution to the Latina women community, offering them tools to become more engaged in the decision-making process in their lives. We promote a support network among Latinas and their communities, to strengthen their talents and to develop their social leadership skills. 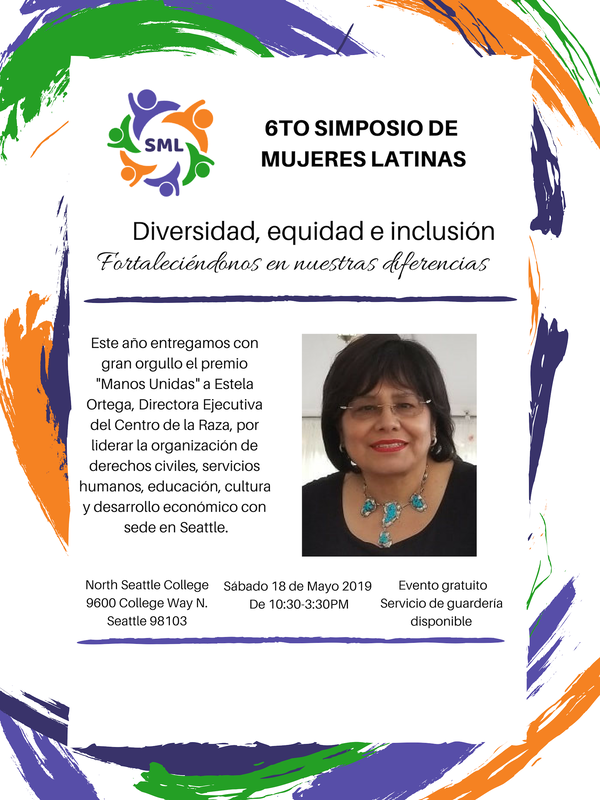 We are a group of women that offers help to the Hispanic community through the organization of this event, which promotes networking among Latin American women in their different levels of social and cultural immersion. Our goal is to provide the necessary tools to help women make decisions, and take control in the different aspects of their lives. Copyright © 2019 Simposio de Mujeres Latinas. All rights reserved.